Microsoft Azure and Office 365 may be available separately, but organizations can leverage them together to create highly scalable enterprise applications above and beyond what's feasible with the standard digital collaboration resources. Azure introduces a range of products and functions,from analytics, AI, and app development to identity management and data security, which Office 365 users can exploit to streamline workflows, extract customer insights, and secure information in digital workspaces. Despite deploying firewalls and anti-malware solutions,organizations leveraging cloud-based digital workspaces continue to face the risk of network security breaches, identity theft, and data loss. But these businesses want to boost workplace productivity by allowing employees to access company information and systems in the most convenient way possible, including via mobile devices while on the move or working remotely. Fortunately, Office 365 users can turn to Azure Active Directory Premium, which is a critical component of Microsoft Enterprise Mobility Suite, for help with identity security and management in the cloud or on-premises. A typical identity-security feature in Azure AD Premium is Multi-Factor Authentication (MFA). It helps keep unauthorized users out of your digital workplace. You have to log in to the Azure portal as a system administrator to prevent a user from accessing an Office 365 app, such as SharePoint, Teams, or One Drive. To do that, locate Azure Active Directory, click MFA Server and choose Block/unblock users. Click Add to apply the restriction. Next, choose the Replication Group, and type the username for the restricted user. Select Add to complete the process. You may also set up the fraud alert feature so that employees can sound the alarm (via their mobile devices or smartphones) if they detect fraudulent attempts to access their files or system resources. A typical intrusion red flag is a two-step verification request whose origin is unknown to authentic users. To enable this feature, log in to Azure and locate Azure Active Directory. Select MFA Server and click Fraud alert. Click "on" next to "Allow users to submit fraud alerts." Save the setting. MFA is also available, albeit with limited capabilities, in the free version of Azure AD that comes with a paid Office 365 subscription. Azure provides machine learning and AI tooling that you need to extract actionable business intelligence from the unstructured data your Office 365 resources are gathering or storing in the digital workspace. A good example is the Text Analytics API, which is available in Microsoft Cognitive Services. Text analytics can help detect sentiment by processing raw data from customer reviews, SharePoint documents, Teams chat communication, social media comments, and other digital resources. Before leveraging this feature, you need to access the Azure Portal and create the Cognitive Services' Text Analytics API. You can call the API in any language. Be sure to submit the raw,unstructured text in the JSON format. Each request must include the end point and access key created when you registered for Cognitive services. The calling app will receive results immediately after analysis. The analysis algorithm employs techniques like word associations and placement. It returns a score of 1 for the most positive consumer sentiment and 0 for most negative emotion. Text analysis can also be useful when you need to extract key phrases from consumer feedback. For example, after analyzing the text,"Your customer service is excellent for sure," the API picks out and returns "customer service" and "excellent." Office 365 users can enforce the confidentiality of sensitive information with Azure Rights Management. 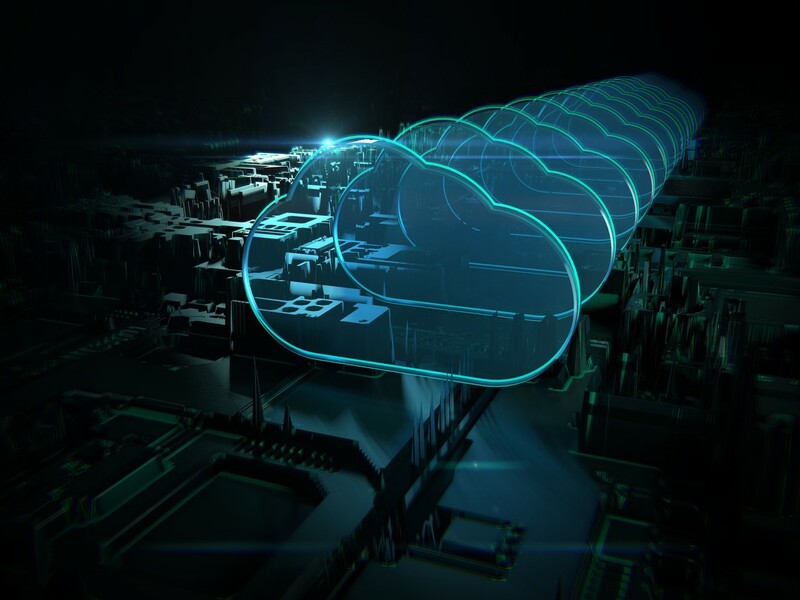 The cloud-based tool employs encryption, identity, and authorization protocols to help protect documents and email correspondence across multiple devices, including smartphones, tablets, and desktops. The technology encrypts files at rest and in transit based on the label configurations you apply in Azure. On the Azure Information Protection interface, you can classify files and set permissions for individuals or user groups. Your RMS-compatible data security apps can enforce the usage restrictions you apply, such as a solution that prevents the deliberate or inadvertent forwarding of emails labeled as sensitive. To allow a user to save a specific document to its current location, you use the common name "Save," for example. "Save As,Export" gives the right to rename and save a file. "View, Open,Read" enables the option to open a file and view its content. The "Copy" usage right allows data sharing and transfer,including screenshots. If you're presenting a protected document via Microsoft Teams, for example, you need permission to copy it so that your audience can see what you're sharing on their computer or mobile screens. Azure App Service lets organizations build enterprise-grade web or mobile applications that tap into Office 365 resources to enhance the user experience, collaboration, communication, and overall productivity. The value-adding apps facilitate integration across cloud-based solutions like Teams, Office, and SharePoint. For instance, developers can create apps in Azure, and they can leverage Microsoft Graph data connect to link the applications to Office 365 resources. These solutions can access, process, or analyze information such as contacts, email messages, documents, and folders.To use this feature, an Office 365 admin must first activate Managed Access and set an approver group within the platform. Capability for granular consent and access is one of the mos outstanding advantages of Microsoft Graph data connect. With this model,applications may request access to only the data that is critical to their function. For example, a solution may extract an email subject line and leave out an attached video or the body text. Recently, Microsoft introduced Azure Data Factory (ADF), which facilitates the extraction of massive chunks of data from Office 365. There are many ways to drive business value with the data, such as extracting insights with machine learning via Azure Data bricks. In ADF, enterprises may also synchronize their CRM data with customer communications and meeting events in Office 365. Such integration can help increase visibility into the sales cycle and track the customer journey every step of the way. Azure makes it possible to optimally leverage Office 365 digital workspaces and mobile resources in the cloud without compromising data security and compliance. It enables organizations to build and deploy custom apps that integrate with Office 365 to power business analytics and drive growth.